The Lab LA is Mixmag weekly live stream and post-work unwind, powered by Void Acoustics, where we showcase the finest DJs direct from our Los Angeles office. This Thursday, we welcome Feed Me back into The Lab LA. Since rising to prominence as the first signee to Deadmau5's mau5trap label, Feed Me has defied categorization throughout the entirety of his career. Self-taught and creatively-driven with a background in graphic design, it's no coincidence that Feed Me's iconic green monster and toothy smile have remained an unforgettable presence in electronic music. Unstoppable in his musical trajectory - whether with his three mau5trap releases, under his drum 'n' bass alias Spor, experimental Seventh Stitch outputs, or as the head of his own Sotto Voce imprint - Jon Gooch has turned his full attention back to Feed Me with the recent release of his 10-track 'High Street Creeps' album plus an anticipated redesign of his iconic Teeth stage. Feed Me is heading out on his 'High Street Creeps' tour this summer across the United States. Find dates and info here. On opening duties, we welcome mau5trap affiliate Jay Robinson. Find more from him here. 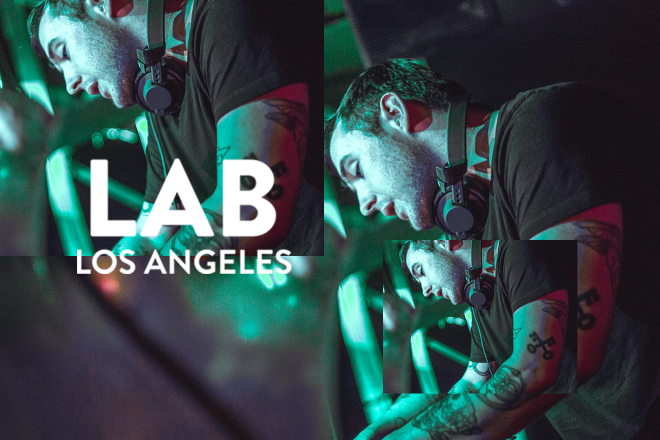 Subscribe to Mixmag TV and follow Mixmag on Facebook to watch Feed Me in The Lab LA on Thursday at 8PM PST.